Sujata Patil, wife of Arjun Patil who has been arrested in the Rs 11,400 crore Punjab National Bank fraud, has vented her anger on Nirav Modi who she thinks is responsible for everything related to the gigantic fraud. News agency ANI quoted Sujata as saying that her husband had been working for Nirav Modi's company for the past ten years. He used to handle the paper works, according to the investigators. The Central Bureau of Investigation has said in its FIR that Arjun Patil had drafted the documents used to apply for fake Letters of Undertaking (LoU). 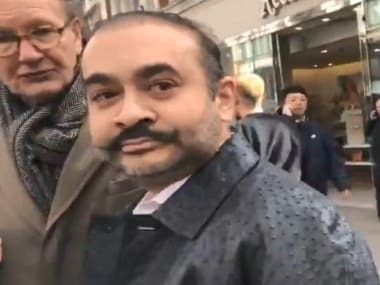 "My husband (Arjun Patil, from the Nirav Modi-owned Firestar Group) has been working there for ten years. Like some people, he was also doing paperwork. Nirav Modi is responsible for all this. 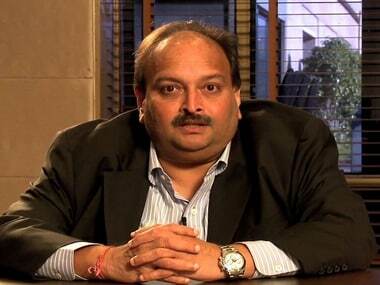 Bring him to me, I'll hit him with a chappal," India Today quoted Sujata as saying. Over the past few days after the scam came to light, Sujat kept asking his husband about the fraud. Sujata who is a school teacher says she can;t believe that her husband was involved in the scam. India Today report added that Arjun Patil had tols Sujta he had nothing to do with the scam and it was done by those who have already fled the country. 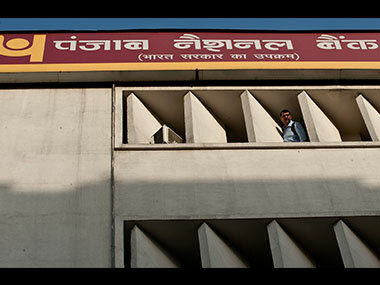 The Rs 11,400 crore Punjab National Bank fraud came to light on 14 February when the bank informed the stock exchange that fraudulent transactions have taken place at its Mumbai branch terming it a one-off incident. Later, the branch which was mentioned earlier came to be known as Brady House branch in South Mumbai. 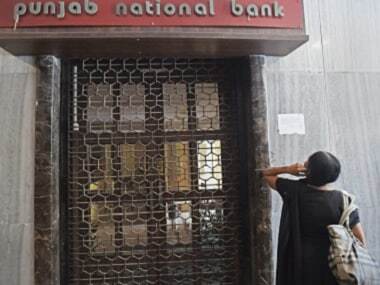 The Central Bureau of Investigation, country's premier investigation agency and the Enforcement Directorate, the anti-money laundering agency are conducting a massive probe in the case.